Today I didn’t even have to use my A.K. Today really was a good runner day! It started out just like every other Groundhog Day - wake up, work out, drink coffee, shower, go to work, drink more coffee. 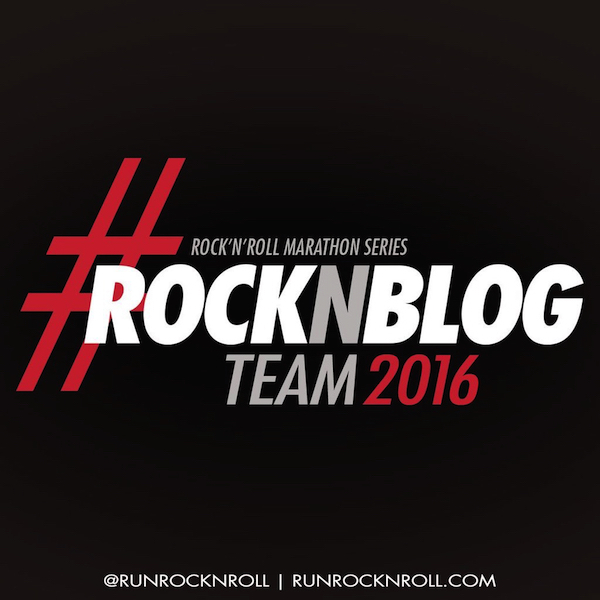 Then Rock 'n' Blog 2016 happened! I'm so thankful and pleased to announce that I am on this wonderful team again this year. I love the community, the races and the sponsors. You can bet I'll have discount codes and tales from the road to share with you in the coming year. Keep your eyes and ears peeled! I was so excited about making the team that rather than doing my usual recovery walk, I decided I would try running for 1 mile. I wanted to slowly push myself, test my knees and see what I could do. I had some really fast moments and some really slow moments in that 1 mile test. Now I can truly see where I am in my recovery and know that I still need to hold back for a while. That's progress too. All I can do is continue to #BeatYesterday. Slowly but surely. When I got back to the house I opened a package that was waiting for me on the doorstep. Surprise! My CEP Compression Ambassador welcome package had arrived! The box was full of so much CEP Compression gear & goodies that it felt like Christmas morning. I could hardly believe my eyes. 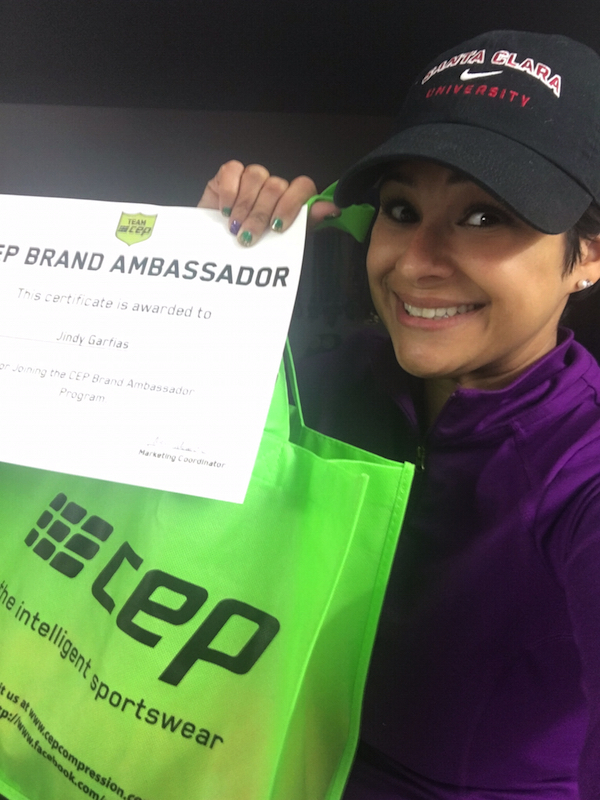 I even received a CEP Brand Ambassador Certificate! I'm looking forward to a better, stronger, faster 2016 and I know my beloved CEP Compression socks will get me there. I can't wait to pound the pavement and try everything in my package. I am truly a huge fan of the brand and the quality of the products. I wear my compression socks when I travel, run and recover. Sometimes I even wear them to work. I am SO happy to be on #TeamCEP! I don't want to kill the mood, but you all know that what makes me who I am - and this blog what it is - is my honesty. Yes, this was a good runner day for me, but a sad day in general for our family. It's hard for me to sit here and be excited when so many sad things that are out of my control are happening. Two of the people I love most in the whole world are going through very difficult times. I'm bringing this up to point out that just because I share good and positive things via social media, it doesn't mean my life is perfect. It means I savor the good while I battle the bad. Running helps me. It's free therapy and a clean, healthy escape from reality. So please always take a second to keep in mind that everyone has their struggles, but there's no reason we can't support each other or celebrate the blessings too. And on that note: cheers to running many, many healthy mind-clearing miles in 2016!